Bank Australia is committed to being a responsible banking alternative and has been carbon neutral since 2011. 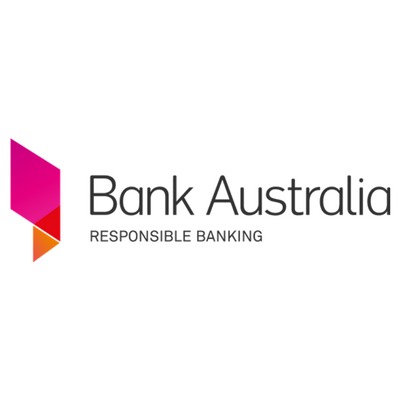 Bank Australia provides Australians with a responsible banking alternative. The bank doesn’t lend to the fossil fuel industry, has been carbon neutral since 2011 and is switching to 100% renewable electricity by 2020. Every Bank Australia customer is also part owner in a 927 hectare private Conservation Reserve near the Victorian-South Australian border where 13 threatened species are being protected including the South Eastern Red-Tailed Black Cockatoo and the Fiery Jewel Butterfly. Bank Australia’s operations have been carbon neutral (self-assessed and third party audited) since 2011. Even though Bank Australia is growing, carbon emissions have been reduced by over 20% since 2013. This has been achieved through office energy efficiency and expansion of the head office’s solar system. To make Bank Australia’s operations carbon neutral, remaining greenhouse gas emissions from operations are calculated each year and equivalent carbon offsets purchased. Both emissions and offsets are checked as part of an assurance process and reported in the annual corporate report. In 2018, Bank Australia will be rolling out LED lighting across all offices and branches and installing solar panels at a second location. Bank Australia is also committed to switching to 100% renewable electricity by 2020. This will be achieved through the Melbourne Renewable Energy Project, a unique group purchasing model where 14 organisations, led by the City of Melbourne, have combined their purchasing power to build a new wind farm. The wind farm will be owned and operated by Australian-based clean energy company Pacific Hydro and is set to be completed in early 2019.